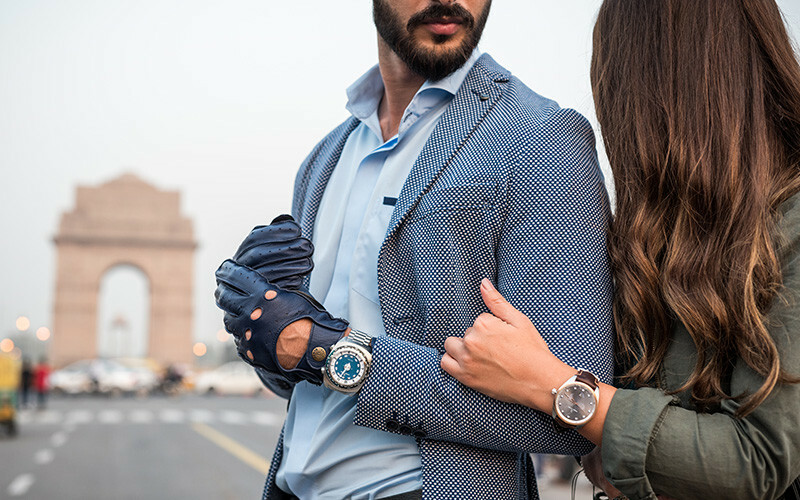 Favre-Leuba Is Launching Its Revolutionary Watches In India On The 5th Dec! Are You Coming? For all the watch-lovers in the house, we have some exciting news for y'all! Ethos Watch Boutiques is all set for the amazing launch of the second oldest Swiss watch brand - Favre-Leuba on the 5th of December at The Leela Ambience, Gurgaon and we can't wait already! For the uninitiated, the fine watchmaker has a rich heritage of precisely 279 years *woah* which speaks volumes of the brand! 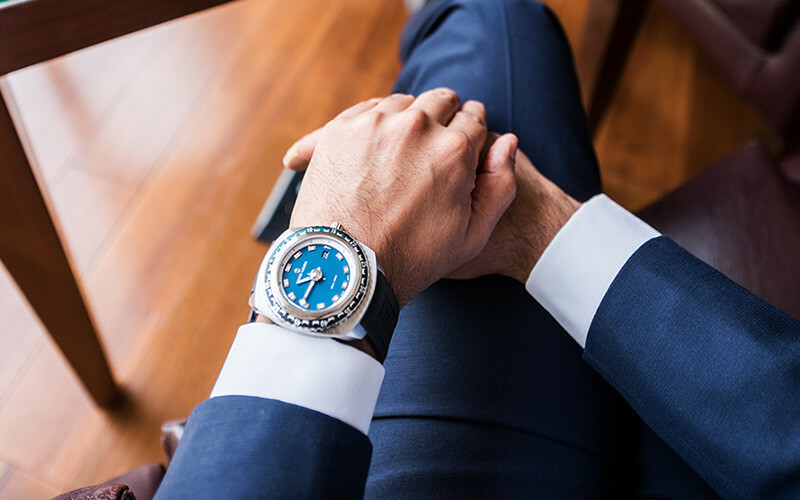 Their innovative and vastly technical watches are known worldwide for their high functionality, accuracy and reliability under the harshest climatic conditions! Known for many firsts, Favre-Leuba introduced the world's first mechanical watch with an aneroid barometer: the Bivouac in 1962. 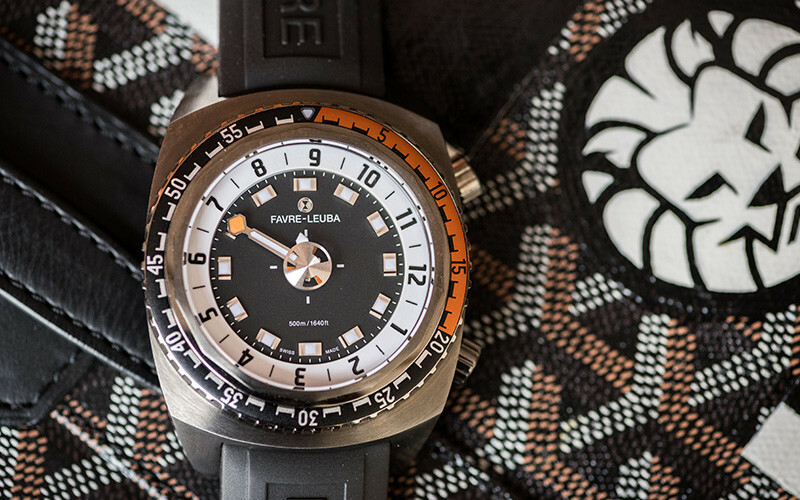 It also introduced the Bathy watch in 1968 which was the world’s first dive watch that not only displayed the dive time but also the dive depth. A revolutionary watch, this is the ultimate diver’s watch displaying time in a unique way with the help of just one hand on the dial which enables the diver to read time easily under water and is definitely our personal favourite! With excellent readability under water and a function control, unidirectional rotating bezel and a helium valve, this is the perfect match for all your adventurous dives. 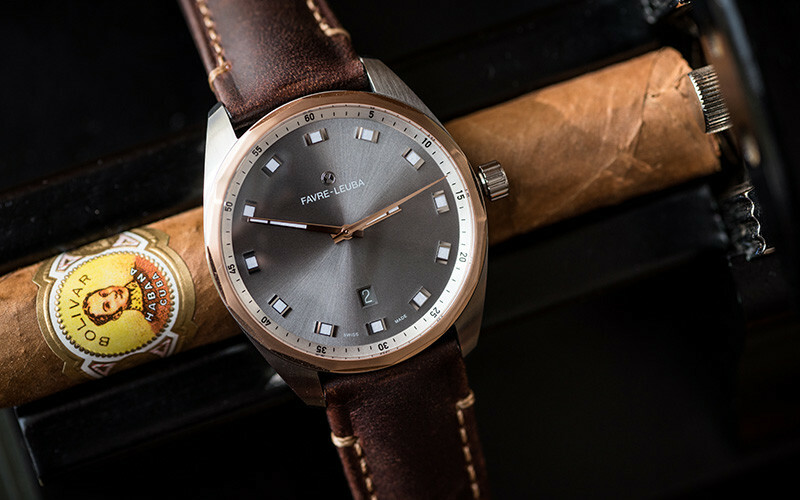 This automatic watch is 46mm in size and water resistant up to 500m! For a true blue diver, this watch is water resistance of up to 300m and is the perfect companion for all your underwater discoveries. This features a chronograph function combined with a rotational bezel that is further proof of the brand’s pioneering spirit. These are their formal-wear range of timepieces and are beautifully designed. 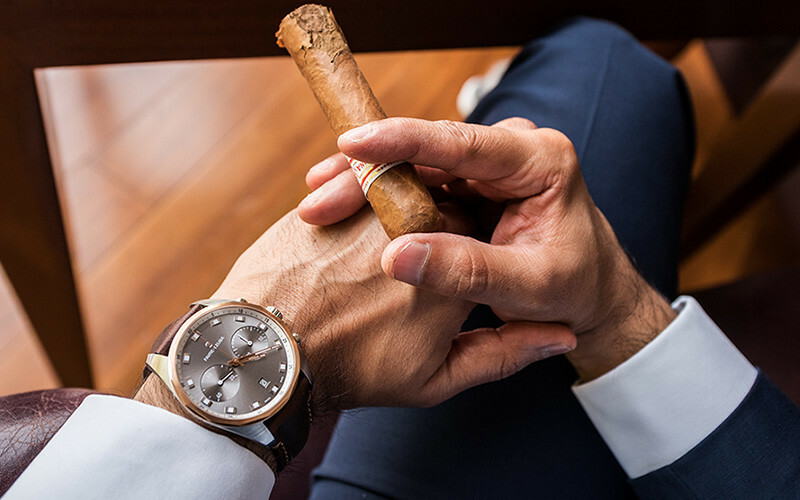 Built with distinction, both the watches exude immense character and confidence. Taking 279 years of rich watchmaking heritage and incorporating it into a contemporary timepiece is no mean feat! However, Favre-Leuba does it seamlessly with their current collection of masterpieces. 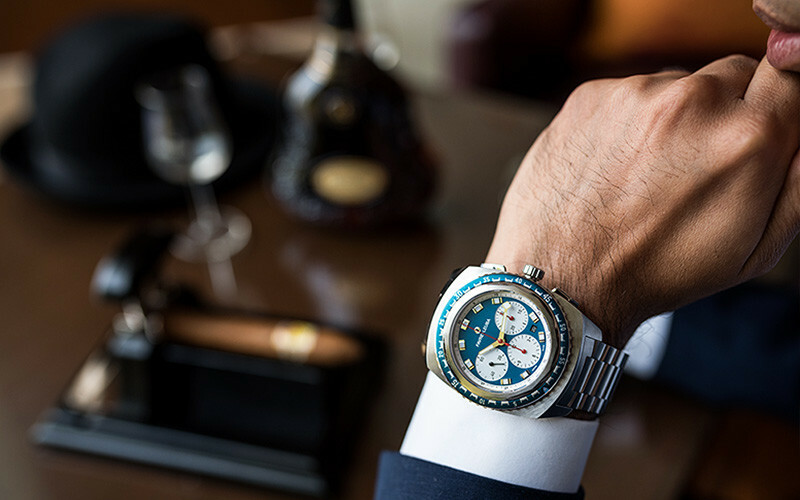 With technically astounding, aesthetically beautiful and historically inspired timepieces, we can't wait to get our hands on the Favre-Leuba watches! All Favre-Leuba watches are now available exclusively at Ethos Watch Boutiques, Select Citywalk in Saket.